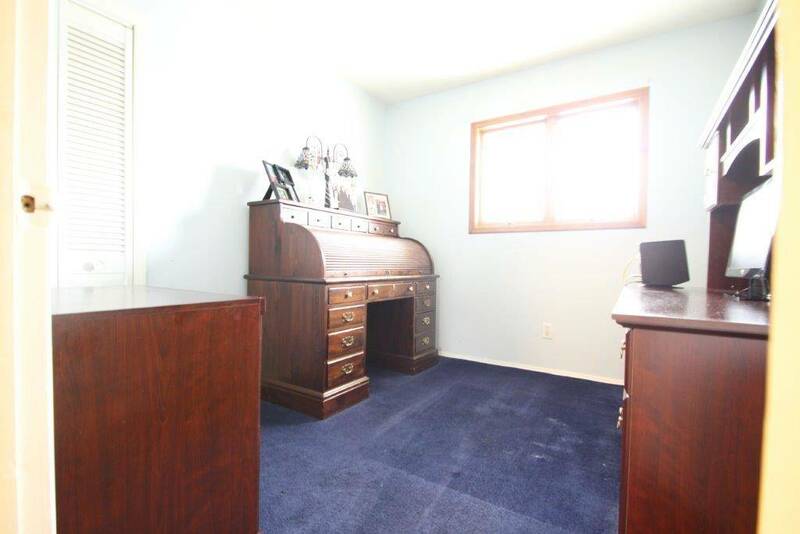 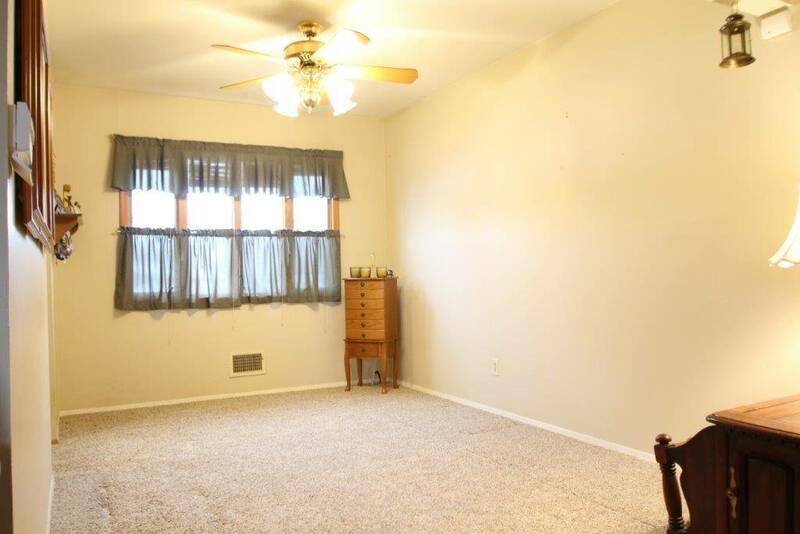 Spacious Corner Lot. the home has been well maintained with updated high efficiency HVAC System, newer roof, 200 amp electrical system, & VYNL Insulated windoows. 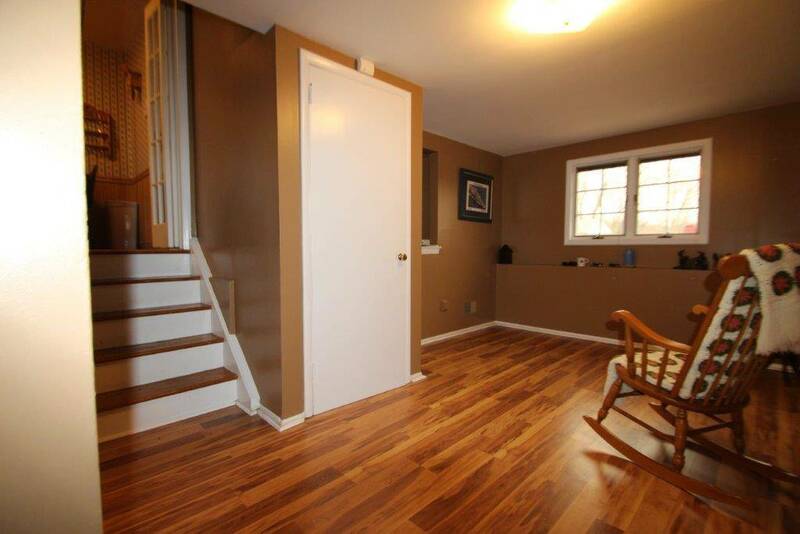 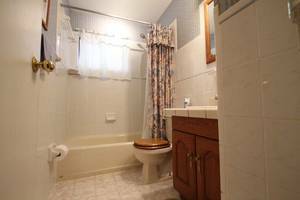 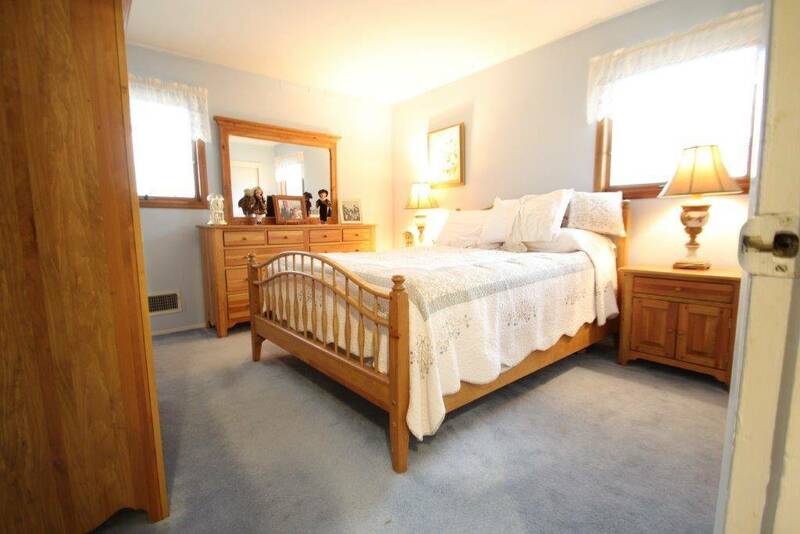 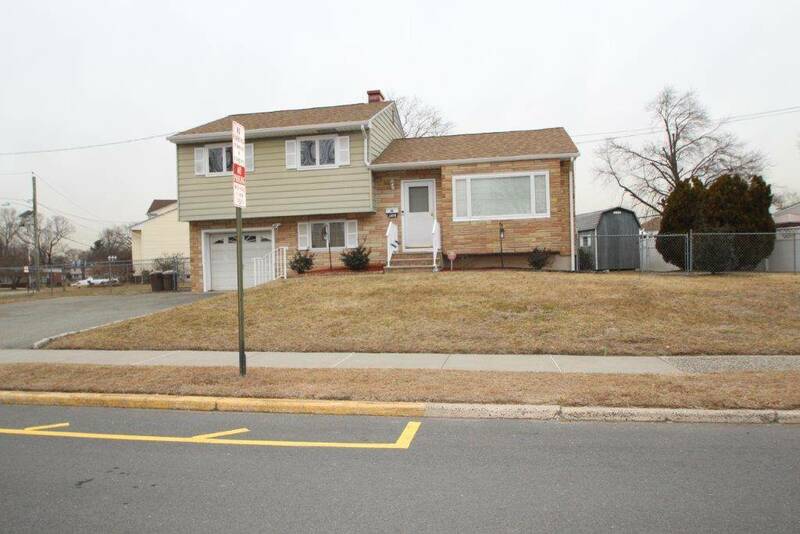 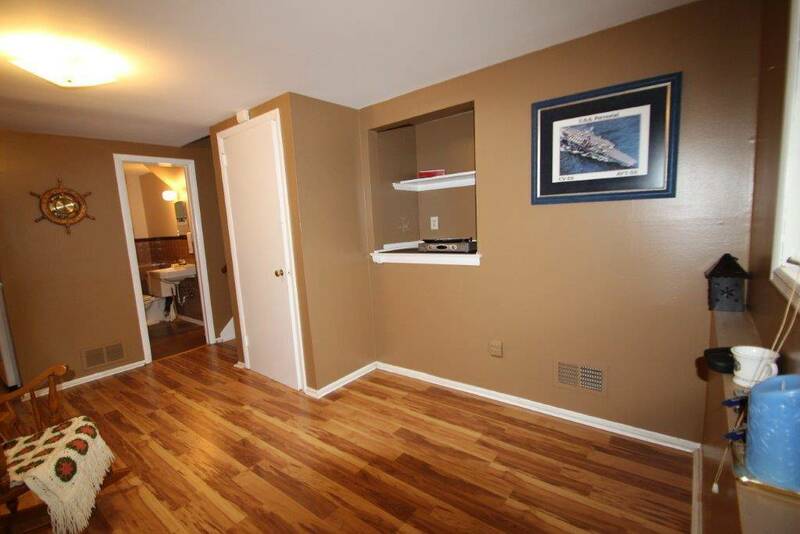 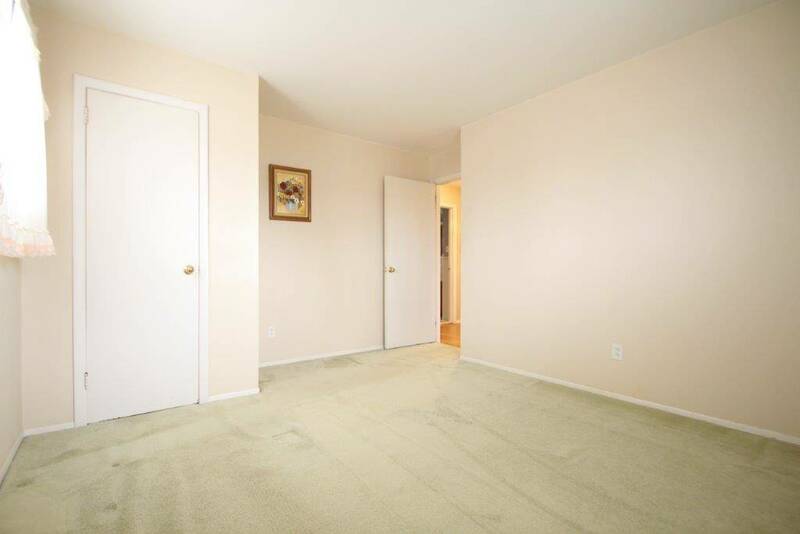 updated main bath, hardwood flooring on the main & BR levels of the home. 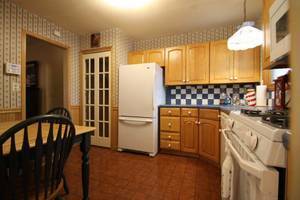 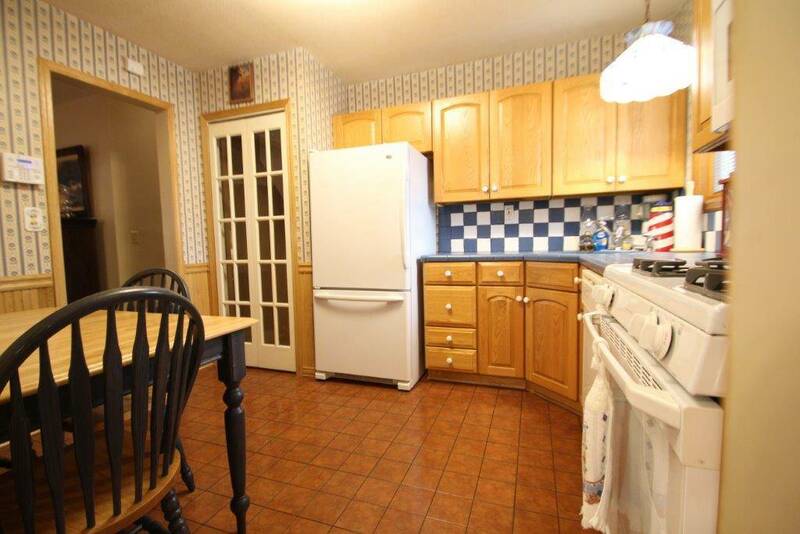 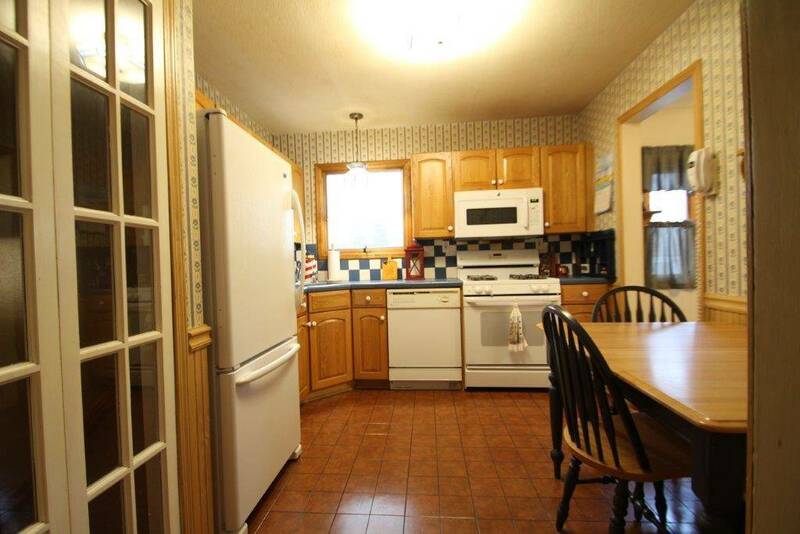 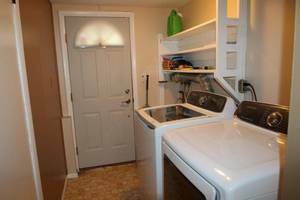 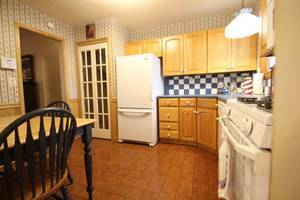 Stove, dishwasher, microwave, refrigerator and washer and dryer are included. 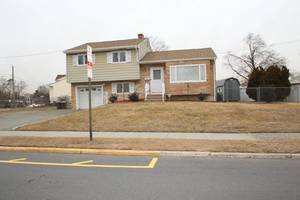 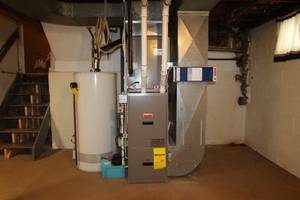 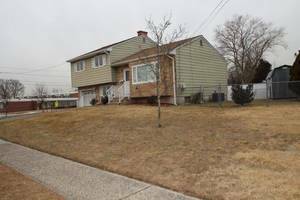 Alarm system, fenced property and rear shed are just some of the upgrades. 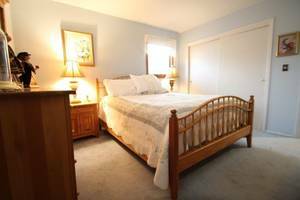 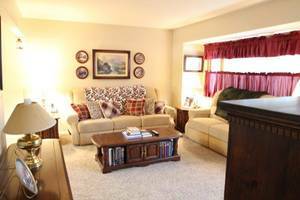 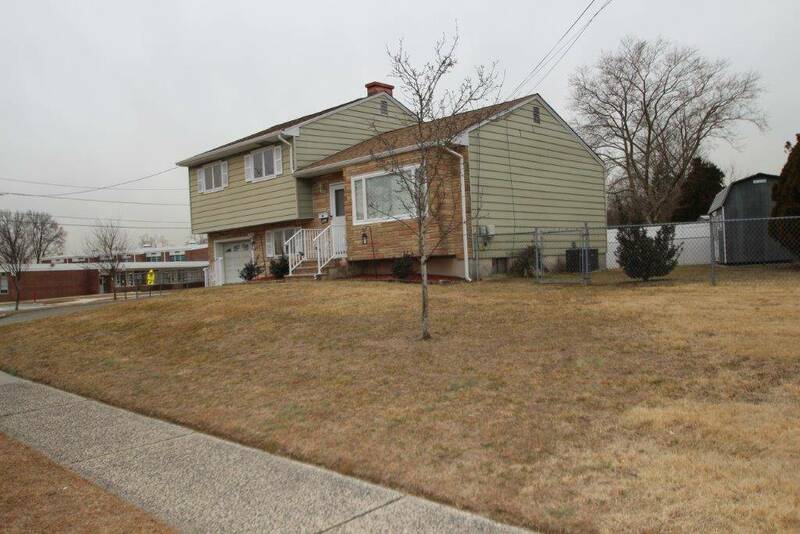 Close to schools, shopping and transportation.